UK orders for Parts and Accessories will be subject to a flat rate £5 delivery charge. Orders for bikes to the UK will be benefit from free delivery. International orders for clothing and accessories will be £10 and for bikes the charges will vary. The delivery charge will appear in your basket with the bike. Deliveries of bikes are usually despatched within 2-3 days after receipt of the order. We aim to despatch items within 2-3 days but despatch could take up to 7-10 days. If for any unforeseen reasons there is a delay, we will contact you. Courier deliveries are not made during the weekends or Bank Holidays. Orders of clothing or accessories taken after 2pm will be despatched the following working day. For orders outside the UK please allow 28 days for delivery. Please contact us at info@orrobikes.com if the order does not arrive in this time. All deliveries are made by a courier service that will require a signature for acceptance of the goods. If you are out at the time of delivery a card will be left notifying you of the collection depot and instructions for your parcel. Please let us know if you would like to make alternative arrangements. Confirmation of your order will be e-mailed to you. Once goods have been dispatched you cannot cancel the order, however up until the time of dispatch orders may be cancelled. Delivery will be initiated within 24 hours of the order being placed. We accept VISA, MasterCard, VISA Electron (UK issued), VISA Delta (UK issued), Maestro (UK Issued) Solo and American express. All transactions are in pounds Sterling (£). Online payments are handled using Sagepay which uses encryption and are therefore highly secure. For all goods being despatched to non-European Union countries VAT is not charged but the order could be subject to import duties and taxes, which may be levied once a shipment reaches your country. Local sales taxes and import duties are the responsibility of the purchaser. All relevant documents/invoices will be included with your shipment as is legally required. For details of Customs charges please consult your own Customs authorities for the latest rates. Additional charges for customs clearance must be borne by the customer; unfortunately, we have no control over these charges and cannot predict what they may be. We are unable to reimburse any costs incurred regardless of the circumstances. Refunds on purchases will be made to the purchasers credit/debit card account. Orrobikes.com will keep no customer credit/debit card details on record. If goods arrive damaged please advise us within three working days by email or telephone to arrange return and refund of the items. If for any reason you are not satisfied with your goods, please contact us by email on info@orrobikes.com within 28 days of the date of receipt. We will arrange to exchange, or refund the goods, providing they are returned in perfect condition, unused and with their original packaging. Refunds of the goods will be made to the purchasers credit/debit card account within 30 days after notification. Return postage costs for non-faulty items are wholly at the cost of the purchaser. 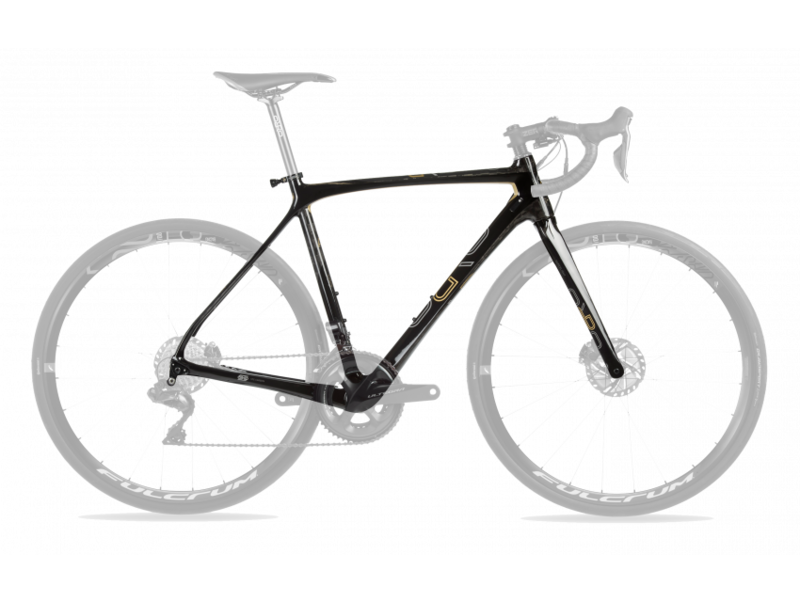 Orro Bikes Ltd will only consider covering return postage costs for faulty or warranty items. 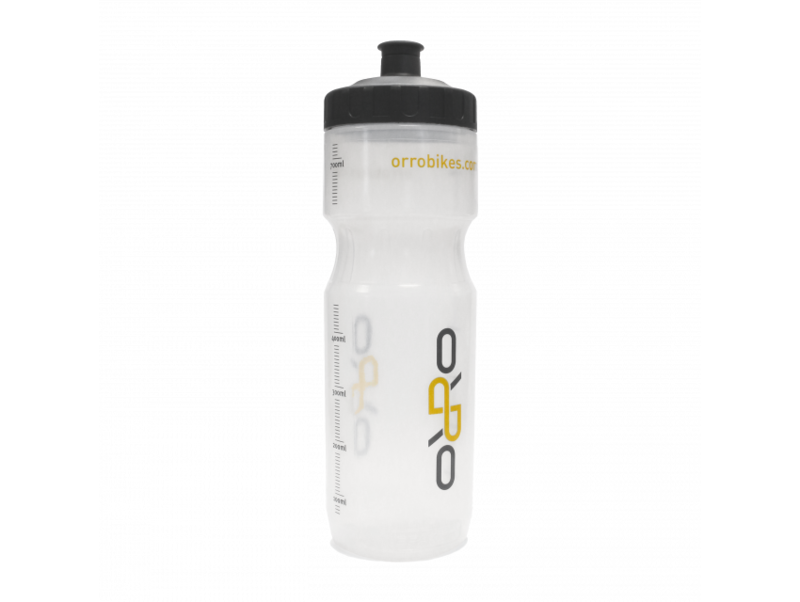 Orro Bikes Ltd is a company registered in England No. 08669611.